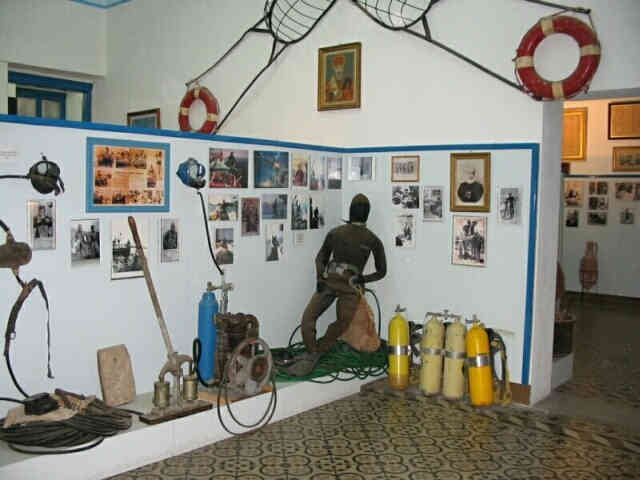 A museum that every diver should visit. 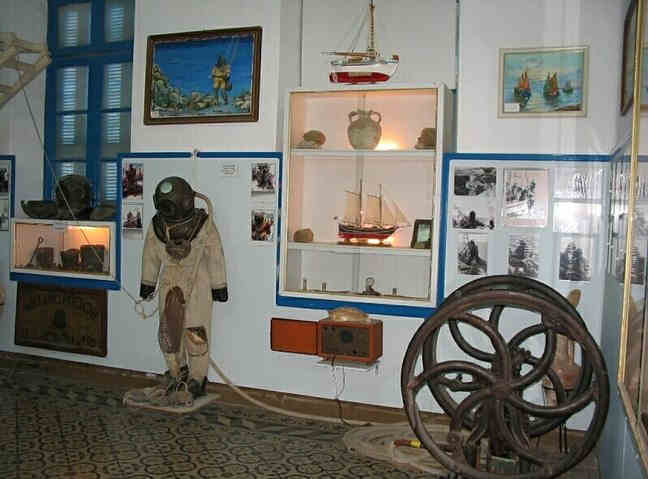 The Kalymnos Nautical Museum is actually a diving Museum. It exposes the progress of the diving equipment used for sponge diving. With very interesting photos, diving equipment and rare sea findings. 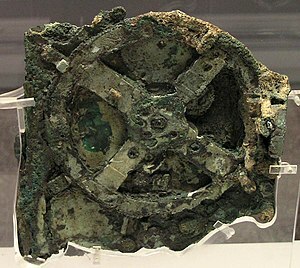 The Antikythera mechanism is an advanced and complex ancient tool. Nothing similar was ever found again. Greek Sponge Divers found it in early 1900. It still confuses scientists who try hard to discover its construction and use. They believe it is an astronomical computer. 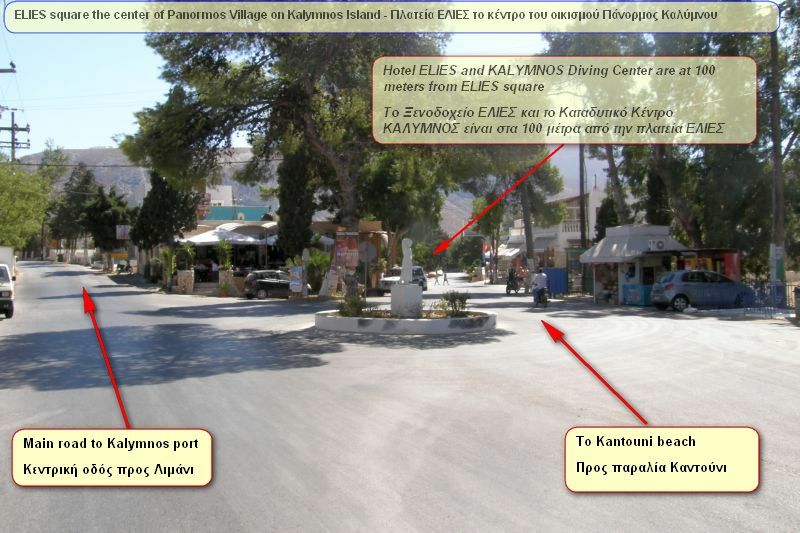 Of course it is not housed in Kalymnos Nautical Museum. 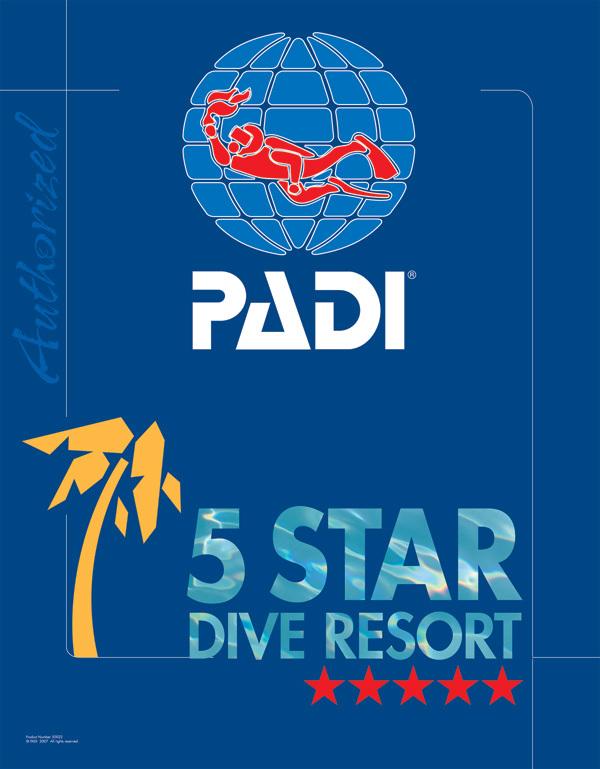 We mention it to emphasize the contribution of Sponge Divers in underwater Archaeology. And a reason for the protection of the Greek seas.